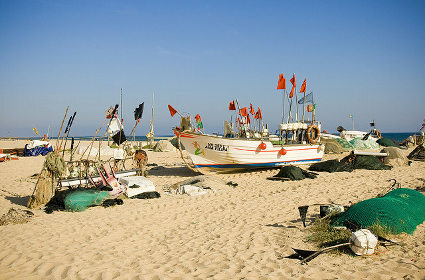 Monte Gordo’s Algarve area has come a long way from being a quiet and simple fishing town to a popular holiday destination for both locals and tourists. 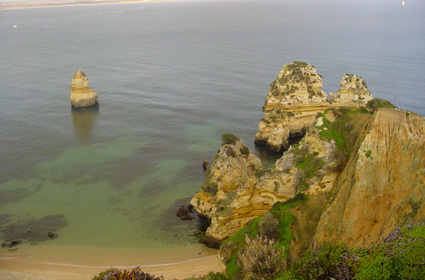 Located around 3 kilometers from Vila Real de Santo Antonio, it boasts a beach with the warmest waters in Algarve, because of its nearness to the Mediterranean Sea. 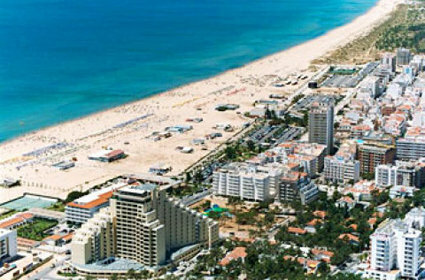 Praia de Monte Gordo Beach is regarded as one of the best in Algarve. Besides the warm temperature, the waters are very clean and the sand is pristine and white. The beach is flat and large and there’s enough room for all visitors, which visit all year round. However, during the autumn and winter months, you will normally see more locals than foreigners. 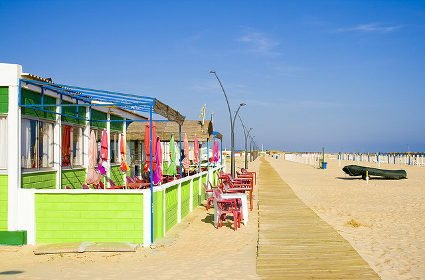 The beach is also categorized as accessible. This means it has superior facilities that make it easier for anyone, especially for the disabled, to enjoy the area. 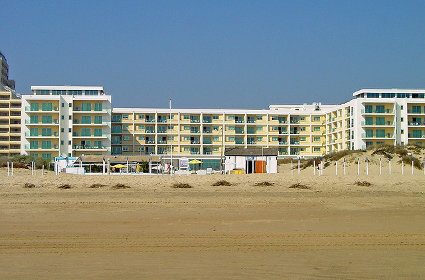 There are many ramps and walkways that lead to the sand, as well as walking aids and wheelchairs to be used by those that require them. The main road of the town is found just at the back of the beach, and there’s an identified free car park which is usually a bit crowded. So if you plan to use, don’t forget to arrive early. If you need some refreshments, bars, pubs, and restaurants are aplenty. You can also find little shops lining up the streets and benches for strollers. 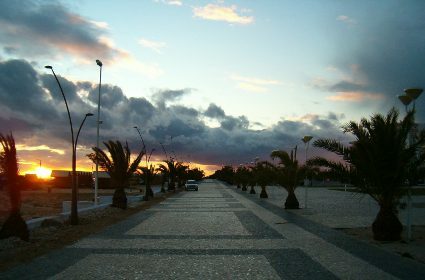 Because Monte Gordo’s Algarve area is flat, a lot of visitors do hire bicycles and enjoy a quiet ride toward Vila Real de Santo Antonio to bask in the sceneries. Golf courses are also nearby, and you can tour the inland lakes on board of a jeep. 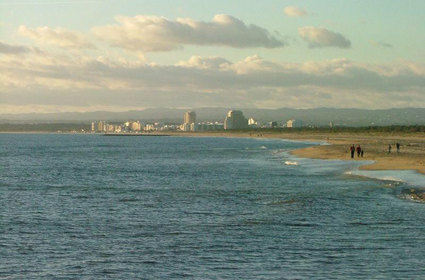 Alternatively, you can drive toward Monte Gordo’s east, around 3 kilometers, until you reach Guardiana River. There, you can spend the afternoon on a river cruise or decide to head up to Spain which is just across the river.